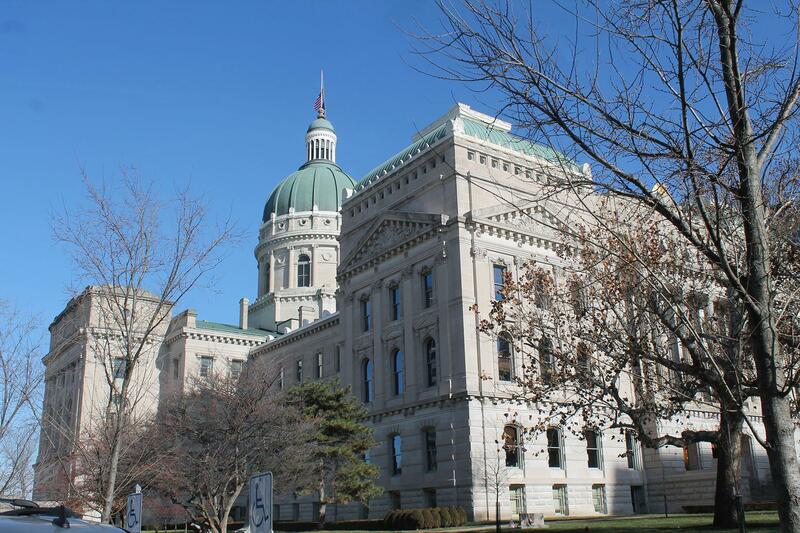 A bill to modernize Indiana laws related to HIV, or human immunodeficiency virus, was heard by lawmakers Wednesday. The proposal would update laws to reflect current science and medicine. Indiana laws related to the transmission of HIV were written in the '90s. Rep. Ed Clere (R-New Albany), who authored the bill, says a lot has changed since then. "When I was in high school HIV was a death sentence and it’s not today, thankfully," says Clere. "Today it’s a chronic condition." IU School of Liberal Arts at IUPUI Associate Professor Dr. Carrie Foote leads Indiana’s HIV Modernization movement. She has lived with the virus for 30 years. "Thanks to the advances in modern medicine, I am here with a very successful career and my husband and teenage son do not have HIV," says Foote. The bill removes stigmatized legal language, changes penalties and updates duty to warn laws. Dr. Bree Weaver, HIV expert at Indiana University's School of Medicine, says people don’t get tested for fear of prosecution. "Outdated and stigmatizing laws are negatively affecting our ability to bring people with HIV into care and thereby bring the HIV epidemic to an end," says Weaver. HIV modernization legislation can encourage testing, reduce stigma and eliminate barriers to effective treatment. Amendments will be made to the bill before a committee vote.